Internet of Things (IoT), Augmented Reality (AR) and Virtual Reality (VR) are currently the three most prevalent and the most advancing technologies. IoT and VR have already proved their worth in the industrial sector and appeased the public imagination. The growing demand for product variations has pushed organizations to commit additional time and assets on the incorporation of Internet of Things Augmented Reality (IoT AR) and Internet of Things Virtual Reality (IoT VR) innovations. Billions of dollars are being spent in creating applications around them, particularly IoT, whose spend is evaluated to reach $1.4 trillion by the year 2021. Prior to this, the advantages of these innovations were acknowledged more by the end users than organizations. 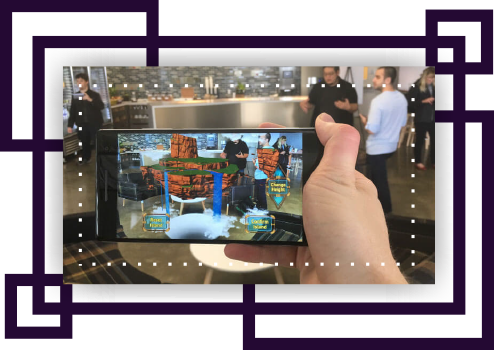 The concoction of an IoT and analytics platform, computer vision technology, AR and VR has created new opportunities for: customer experiences, support, product management and design. With VR you can now visualize prototypes to get detailed insights into the development process of the product from the very beginning, leaving little room for errors and therefore enhancing the processes thereby resulting in time savings. VR is enabling real estate and tourist companies to provide virtual tours, allowing them to highlight the best features in real-time. Companies can hold meetings in an immersive low-cost and engaging environment without executives having to be present in the same location. Visualizing big data in virtual environments enabled by VR allows you to make collaborative decision making like never before. VR offers new ways to convey knowledge, enabling employees to be tested in realistic environments without having to worry about real life risks involved. 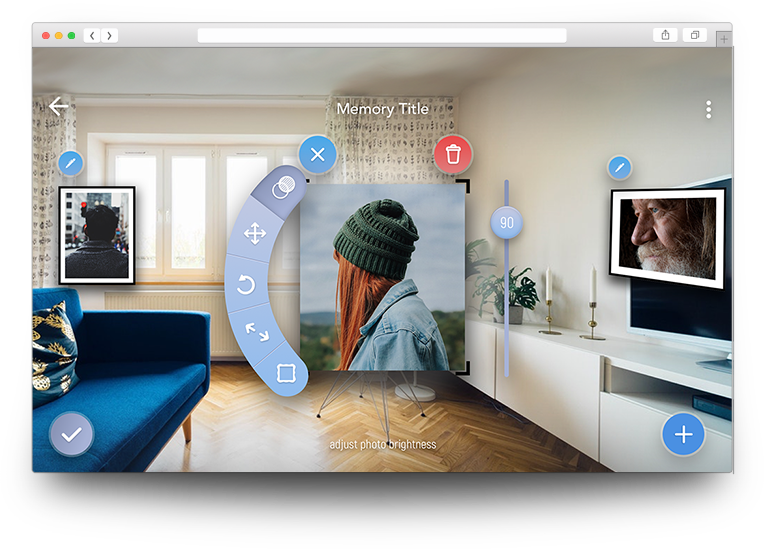 VR enables marketers showcase products virtually and create emotional experiences that generates deepened customer engagement and enhanced customer experiences. Other than the accelerated development as of recently: AI, VR/AR and IoT all have another thing in common which is the shared set of dependencies - each requires generally sophisticated devices, great connectivity, vigorous cloud infrastructures and yield the best results with interconnection. The implementation of smart connected products using IoT platform requires a thorough, coordinated approach, joining new innovation, aptitudes and abilities supported by changes in the management of the organisation. Moreover, there's always the need to have strong vendor relationships, reliable digital ecosystem and the required hardware and software. In a smart connected world, Folio3 delivers digital innovations utilizing IoT platforms and augmented reality solutions. At Folio3, we provide end to end consultation and implementation services enabled by our experience in strategy, digital innovations, effective organisational processes and our expertise in Augmented Reality Internet of Things, Virtual Reality Internet of Things technology deployments. Regardless of the existing procedures, specialized development needs or business targets, we work together with our customers to encourage, guide and support them from the very start to the final phases of digital implementation for an enhanced value of their investment. Folio3 creates and deploys Hybrid, On-premise, Cloud IoT solutions for a number of industries using automated workflows and scientific analysis. A well renowned construction company wanted to show more than just 2 dimensional drawings of their projects to the investors. For this marketing real estate project Folio3 creatend a VR construction model with 3D viewing using oculus device. Folio3 has taken up green initiates in the past and recently collaborated with innovators developed one such sensor to measure emissions. This property energy management project has enabled companies benchmark and thereby reduce their carbon dioxide foot prints. Folio3 has worked with Mercedes Benz, a leading, German global automobile manufacturer that specializes in manufacturing luxury vehicles, buses, coaches, and trucks. 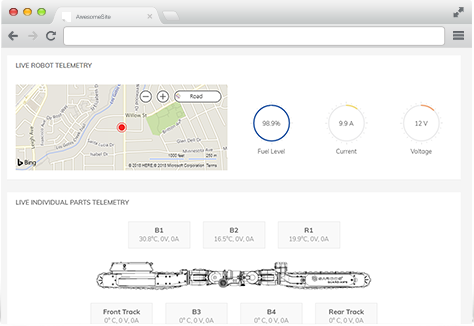 We helped develop a custom integration IOT solution between its mobile app and the Samsung SmartThings platform well within its proscribed timeline and budget. 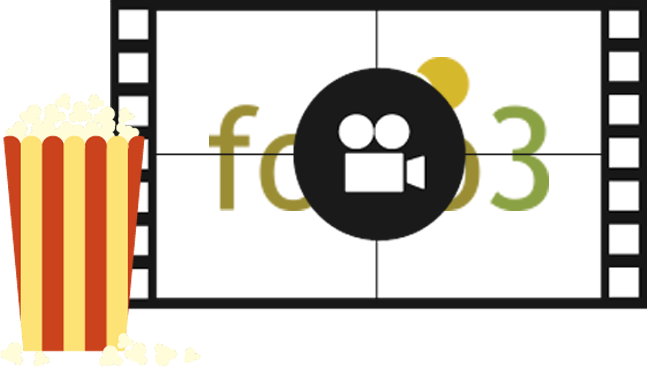 Folio3 with a partner created a visual store, equipped with all the graphics and animation equipped with in-store interaction. This has helped take their customer experience to a level beyond estore or a traditional store could offer. 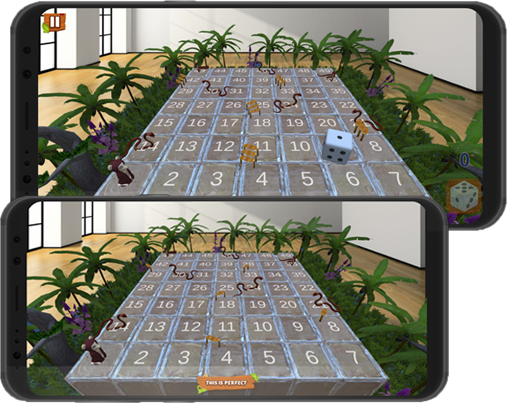 We have established our expertise in the AR technology space with the Augmented Reality Snake and Ladder Game. 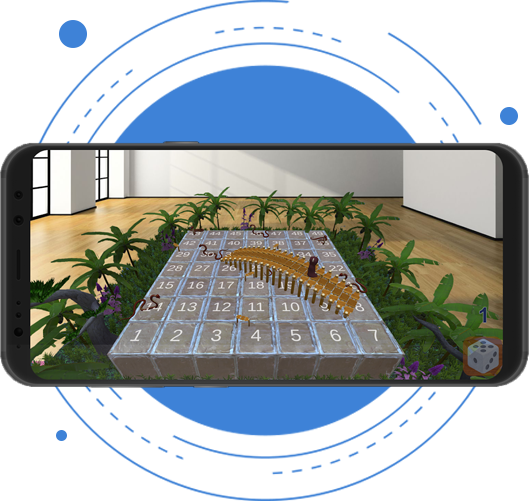 The game has been developed in unity using Google's AR Core framework. To find out more about IoT AR and IoT VR solutions and services offered by Folio3, Contact Us today and we’ll have your tomorrow sorted for you! Augmented Reality App for picture gallery and decoration. AR Technology based snakes and ladder game. Cloud based IoT solution built on RaaS (Robot as a Service). Android based Augmented Reality mobile app. Twinstrata has partnered with Folio3 for several years since the very early days of our company. We have been able to offload a significant portion of our development effort to their team. They have been reliable and responsive to our needs. They have helped us manage and execute the bulk of the engineering work necessary for integrating with our partners in the Airline, Car and Hotel verticals. Whether it’s a new development, update or maintenance – Folio3 always shines through. Their turnaround time is always stellar, it’s a pleasure to work with them. Folio3 nails it again and again. Their development & QA work is absolutely flawless, couldn’t have asked for a better technology partner. Having reliable, high quality product development, QA and marketing support resources gives us more bang for the buck and enables much shorter development timeframes than a US only operation. The Folio3 team did an amazing job. They really look out for the customer and try and do the best for them. Very impressed with the final product they delivered. I really enjoyed working with their team and would highly recommend them. We were extraordinarily pleased with the functionality and depth of understanding that Folio3's solution exhibited after a relatively brief but incisive, project kickoff meeting. Folio3 "gets it" from the start, relieving us from tedious development discussions drawn out over a long period of time. Folio3 has developed our award winning cross platform app on the Sencha Touch framework and we are very happy with the implementation and the capabilities of the product.